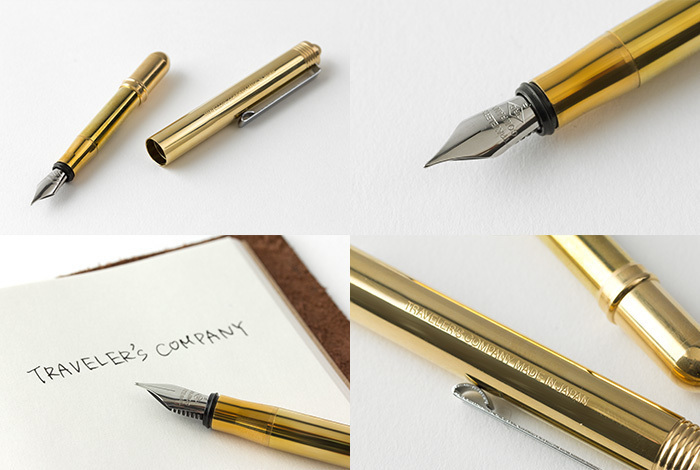 After introducing the BRASS series in 2010, TRAVELER”S Company now introduces the long awaited fountain pen. 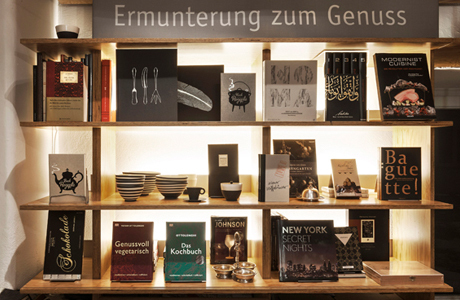 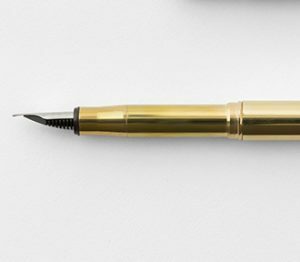 With an emphasis on ‘Aging-Well’ this fountain pen is such a great addition. The steel tip carries the Made in Japan banner with pride and is made by skilled Japanese craftsmen. 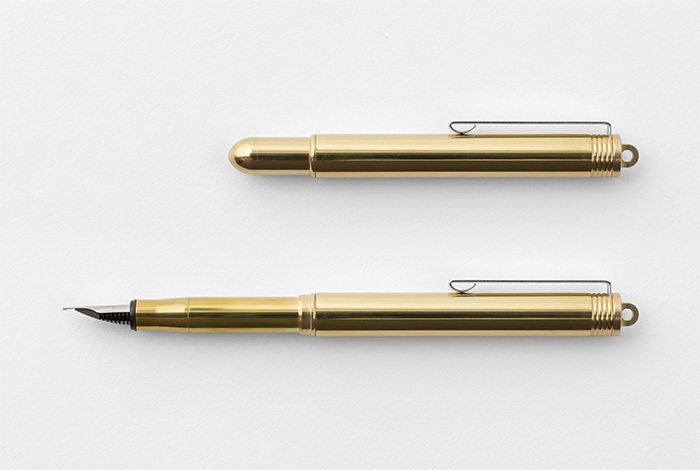 This Midori Fountain Pen is made of solid brass and is remarkable in its design.